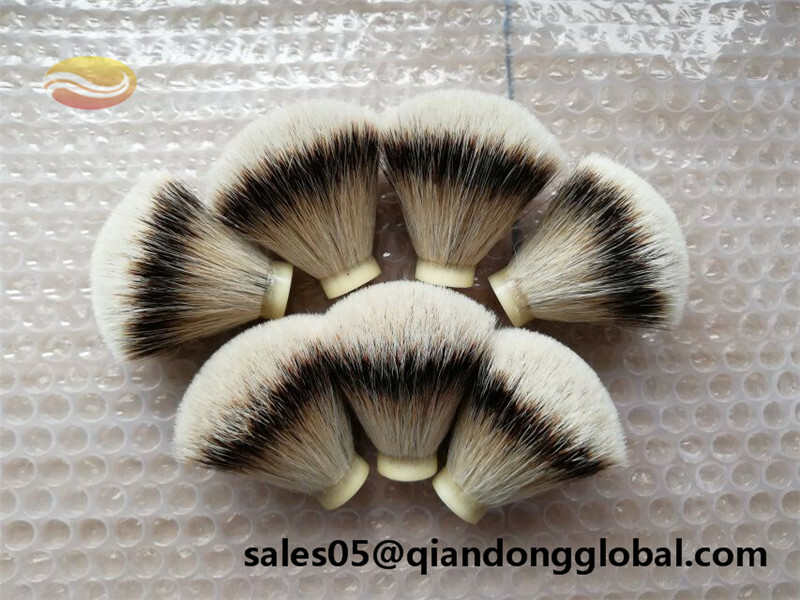 This kind of Shaving Brush Knot is made of Silvertip Badger Hair. 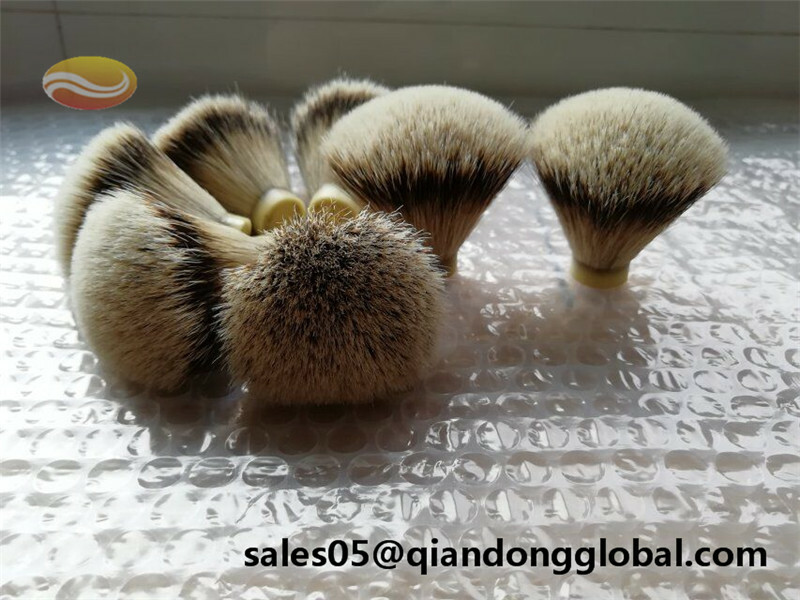 Silvertip badger brush knots are the top grade knot for shaving brush. Silvertip Badger Hair mainly comes from China, where the badgers are not engaged. In some area in China, people raise badgers for their meat and fur. So the badgers are not killed for hair. 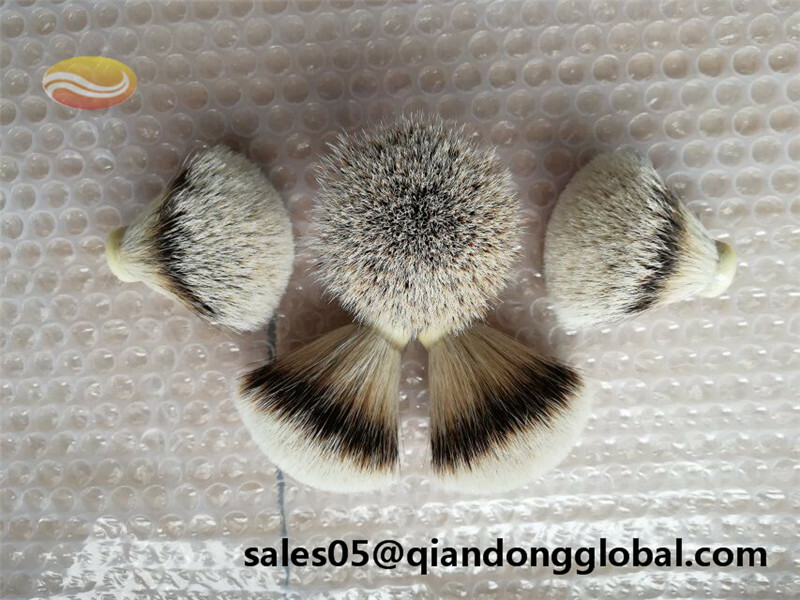 Looking for ideal Badger Silvertip Hair Brush Knot Manufacturer & supplier ? We have a wide selection at great prices to help you get creative. 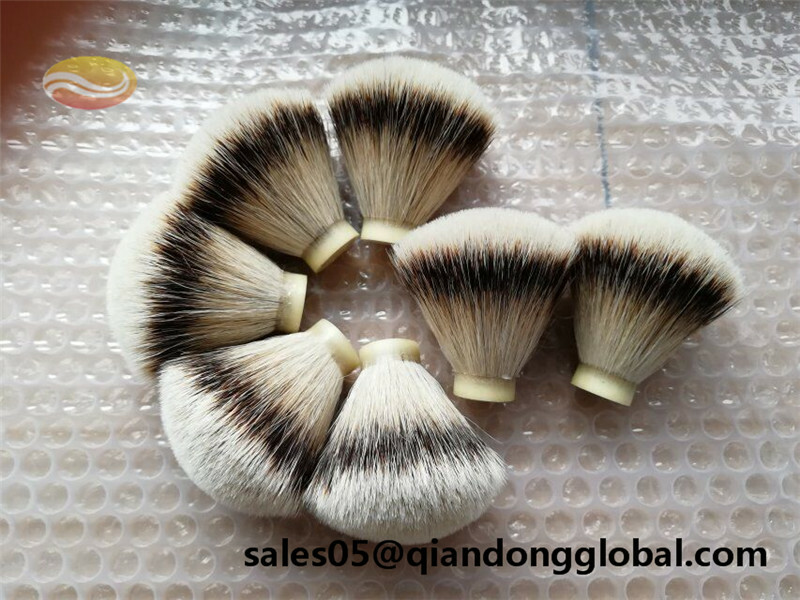 All the Silvertip Shaving Brush Knot are quality guaranteed. 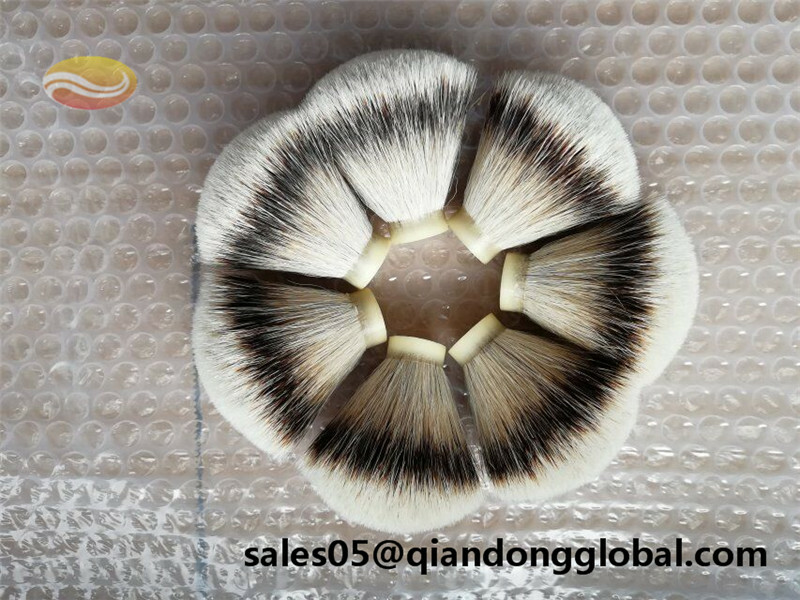 We are China Origin Factory of Badger Hair Brush Knot. If you have any question, please feel free to contact us.